Major Tim Peake and Nasa astronaut Tim Kopra are repairing a faulty component outside the International Space Station (ISS). 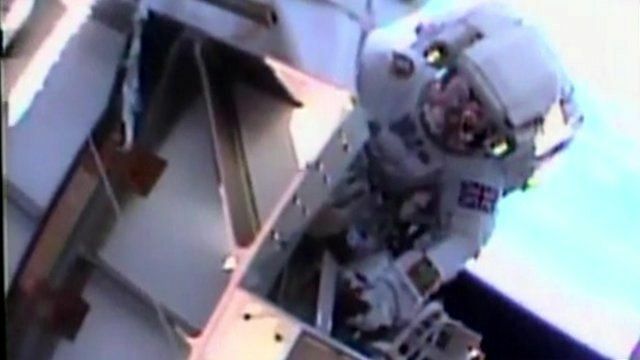 It is the first ever spacewalk by an "official" British astronaut. Michael Foale became the first Briton to carry out a spacewalk in 1995 but flew under a US banner with Nasa.